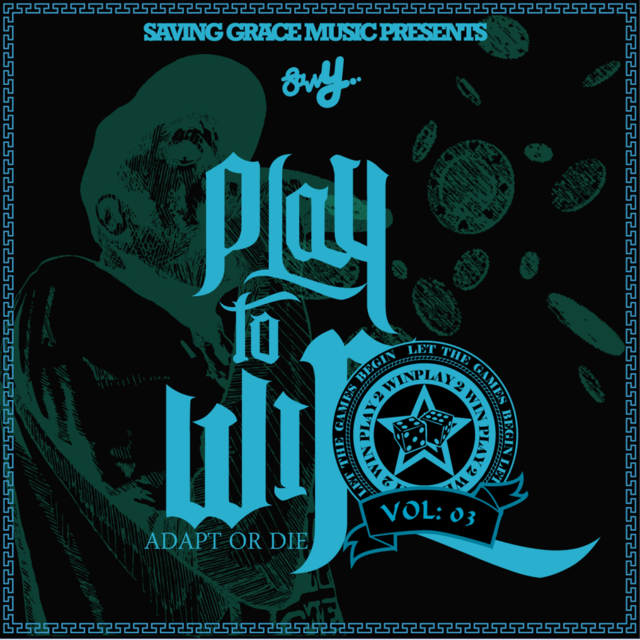 Bits and pieces of Savvy's Play To Win Vol. 3 have been trickling out since last summer and now it finally sees the light of day. The ex-Low Lifer has been carving out his own unique spot in recent years and pushing the envelope with his sounds. 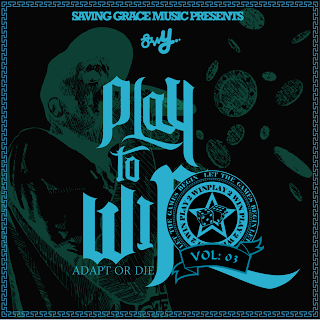 Preview some of the tracks in the player below before heading over to the Saving Grace site to cop a copy.